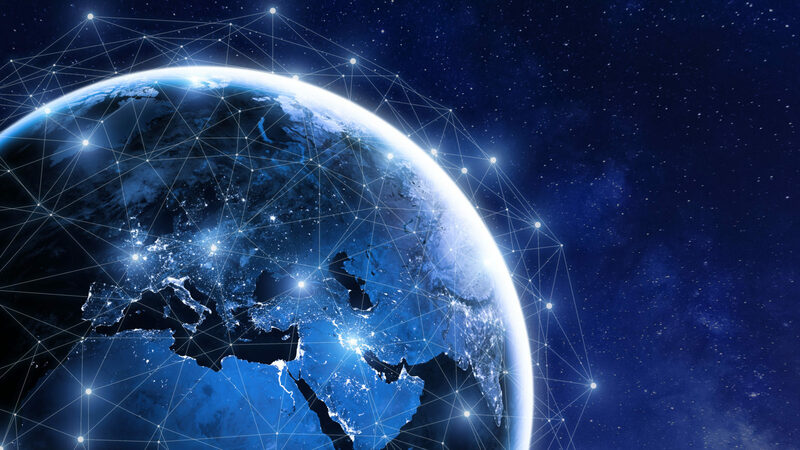 Viadata1 Communications – Connecting your Business to the World! 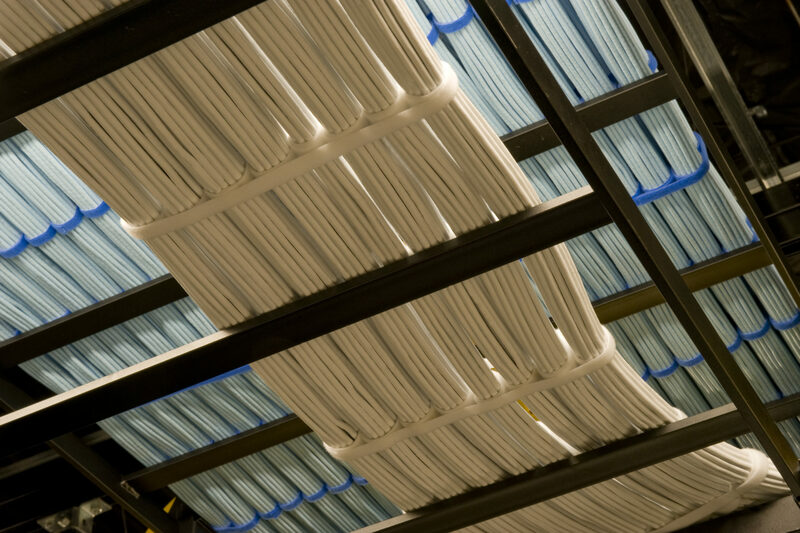 Viadata1 Communications specializes in the installation and maintenance of fiber optic cabling using the latest techniques for the best results and reliability. Viadata1's commitment to safety is second to none. Viadata1 provides quality and we work to your satisfaction. 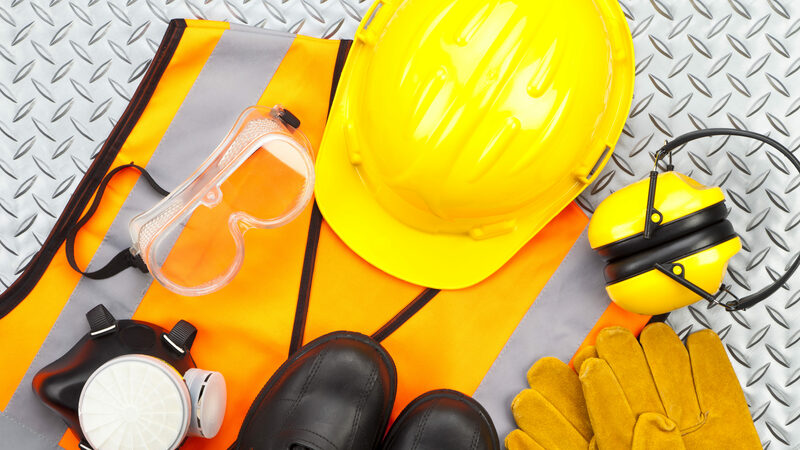 We are committed to provide a safe working environment for the safety of our employees and the safety of others. 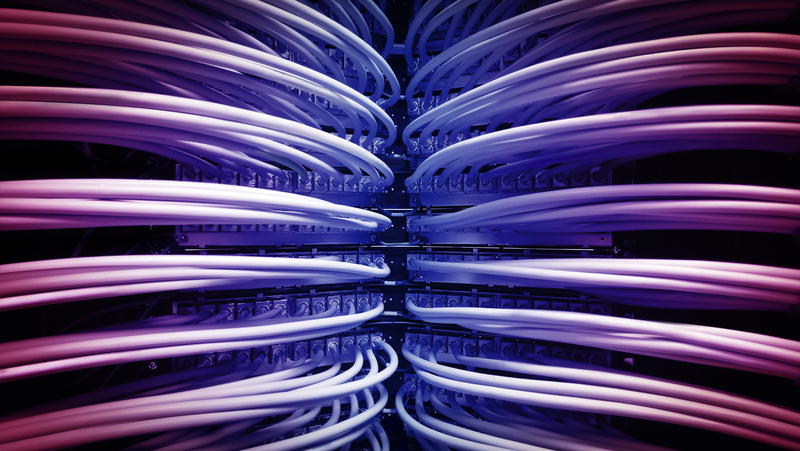 VIADATA1 focuses on designing and installing cabling solutions to fit the needs of our customers. 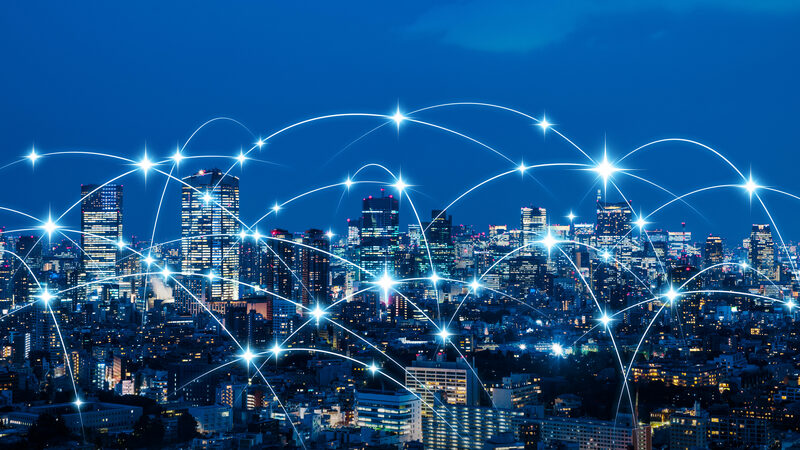 We are ready to face the “what-if” mentality and are experts in creating your technology’s infrastructure from ground zero, upgrading your current system or even just making changes to an existing system. 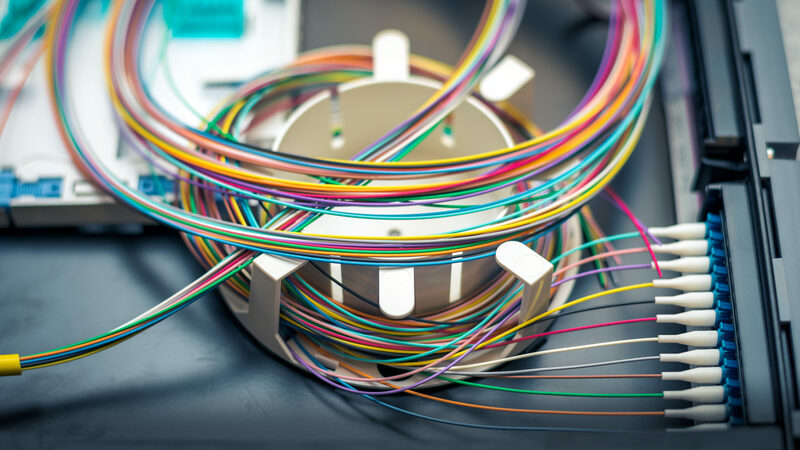 VIADATA1 technicians are the best in the business for installing voice, data and fiber optic cabling, as well as IP-based technologies and structured cabling. Even after installation, the job is never done for us. We are committed to our customers and provide ongoing support to each of them. Our team is what sets us apart from other low voltage contractors. We provide and specialize in low voltage and electrical solutions to general contractors and building owners. Viadata1 is a company dedicated to creating the friendliest customer experience possible. That is why we strive to maximize efficiency, keep our prices fair and maintain the highest level of quality and service. Regardless of the scope of your project, we have the tools and manpower to finish it on time, at the right price, and to your complete satisfaction. Call today to schedule an appointment or receive a free estimate! We take pride in the work we do and look forward to providing you with unmatched service. Thank you for visiting Viadata 1 Communications. please call us at (773)593-1346.